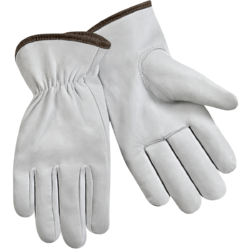 These Driving Glove Natural Grain are highly appreciated for their attractive colors and their strong water resistant properties. Available in various colors, our clients are left with immense options to choose from. We offer these to our esteemed clients at industry's leading prices.